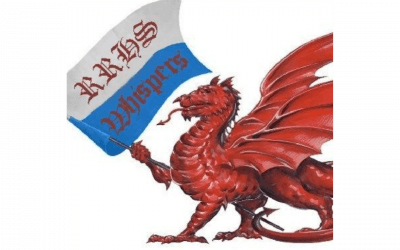 Whispers is now accepting submission for the 2018-2019 edition! 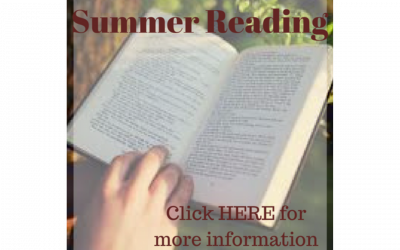 Round Rock students are readers! Read, Dragons, read! 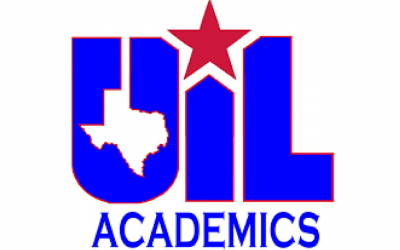 Academic Students going to UIL Regionals!! !